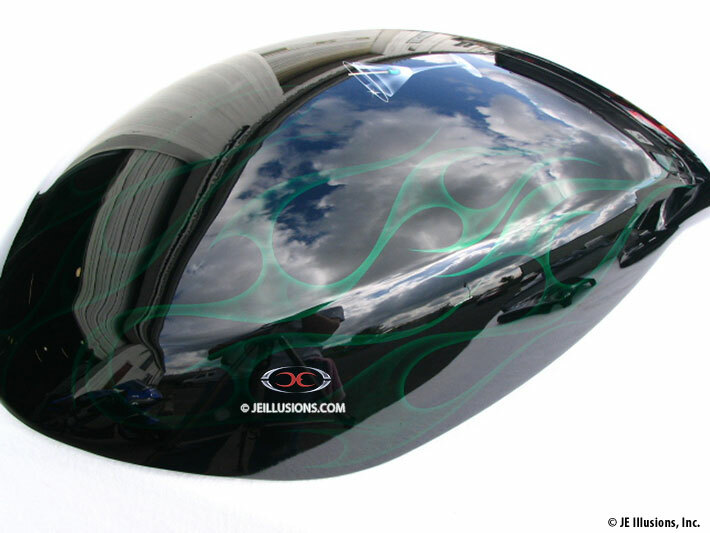 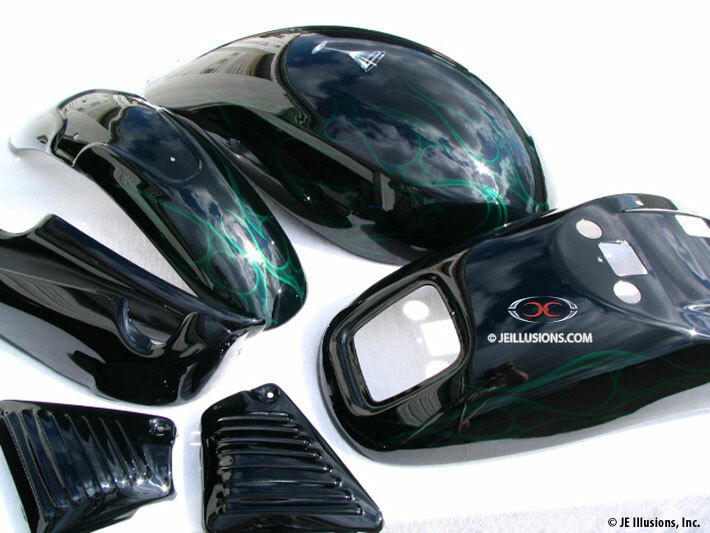 This V-Rod set began with a deep 3D true jet-black base followed by emerald green tribal flames done symmetrically from side to side on each part. 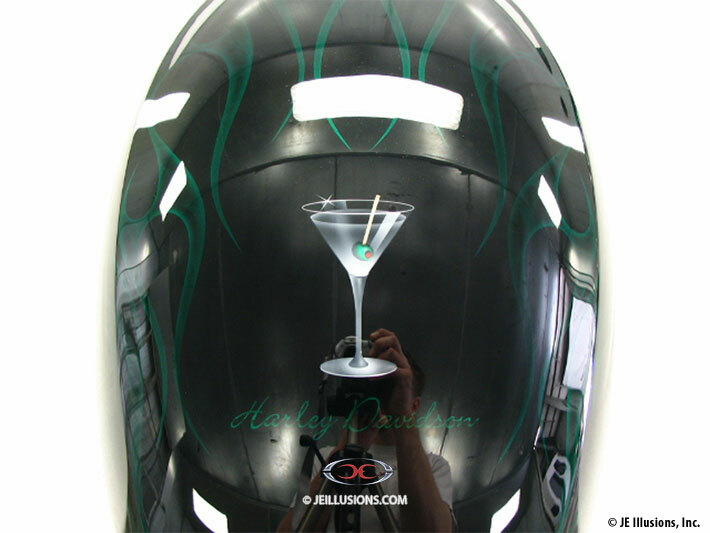 The insides of these flames were airbrushed with texture on the insides for more detail. 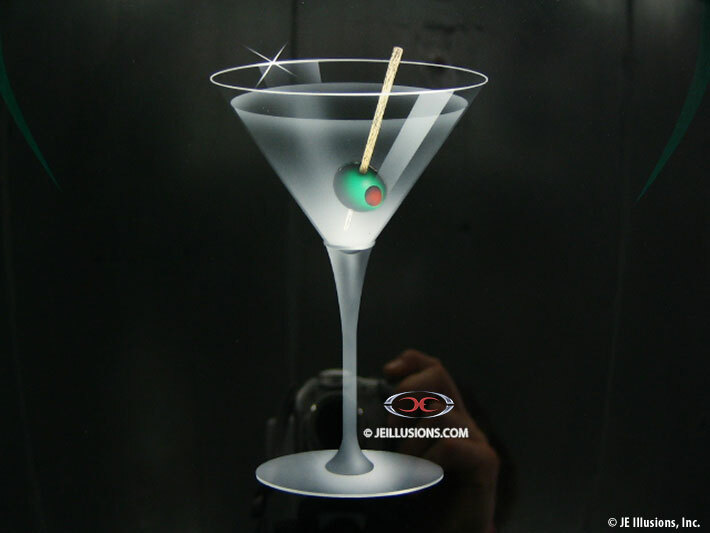 A custom martini glass and olive mural was then done for this customer.